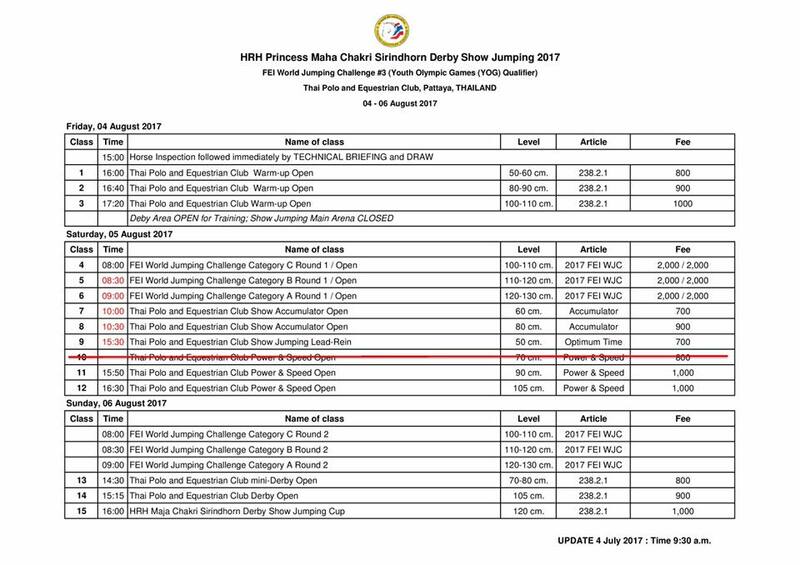 **หมายเหตุ** นักกีฬาที่ทำการแข่งขันในคลาสที่ 4 /5 /และ 6 สามารถทำการ Walk Course พร้อมกันได้ตั้งแต่เวลา 7:00น. 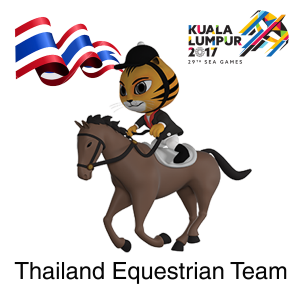 On behalf of the Veterinary Delegate of the Thailand Championship 2017, we would like to inform everybody that all the horses coming to Thai Polo and Equestrian Club are required to have a SURRA NEGATIVE BLOOD TEST not older than 14 days. 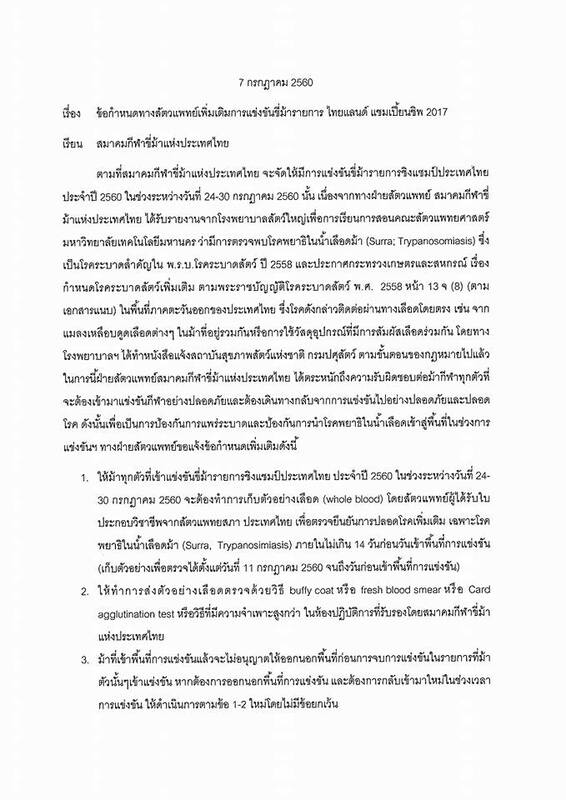 Please check the attached link and photo for your reference and clarification. 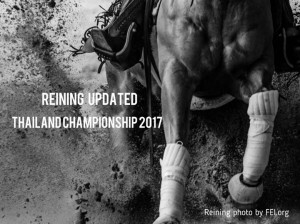 This is for the protection of all horses competing in the championships. 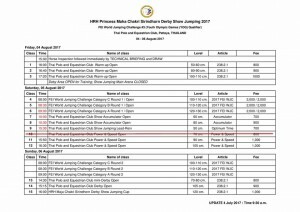 – ALL Olympic Discipline (Eventing/Dressage/Jumping) will be at the Derby Stable Area and the covered Semi-Permanent boxes. – Cowboy and Reining stalls at the Old Barrel Area near Clubhouse no.3. 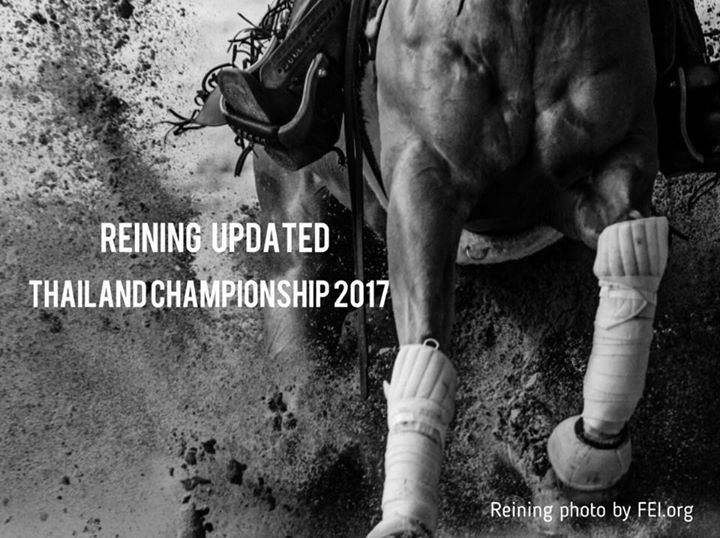 We apologize for this inconvenience, but we would like to minimize the risk to all horses and make sure that they are all healthy and free of infection. If you have questions and clarification, please contact me at your convenience. We thank you all in advance for your understanding, cooperation and for bearing with us on this matter. 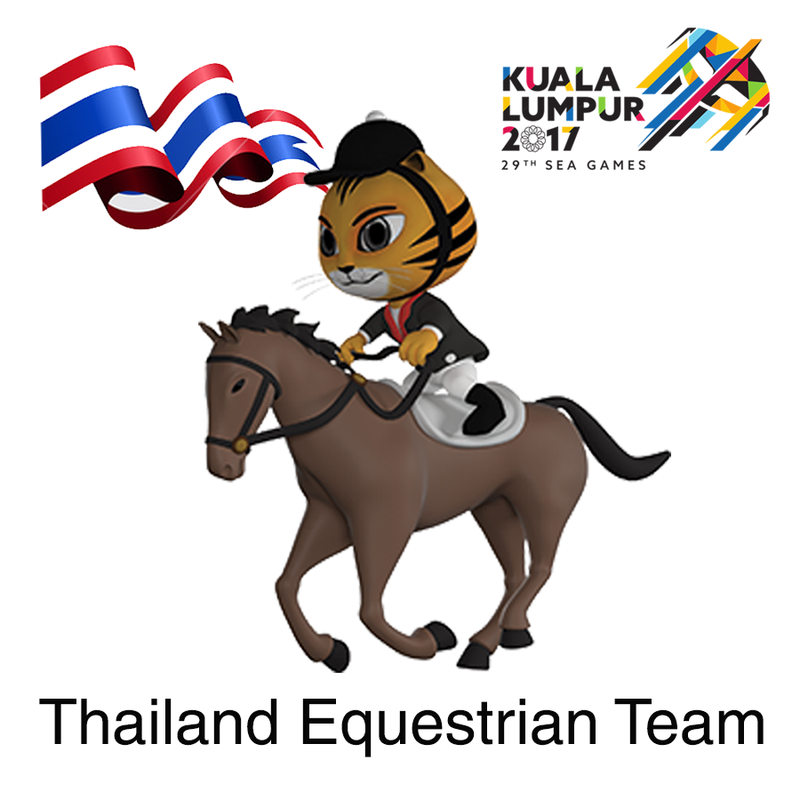 COPYRIGHT © 2007-2018 THAILAND EQUESTRIAN FEDERATION. ALL RIGHTS RESERVED.